Both traditional and modern sports are popular in Saudi Arabia. 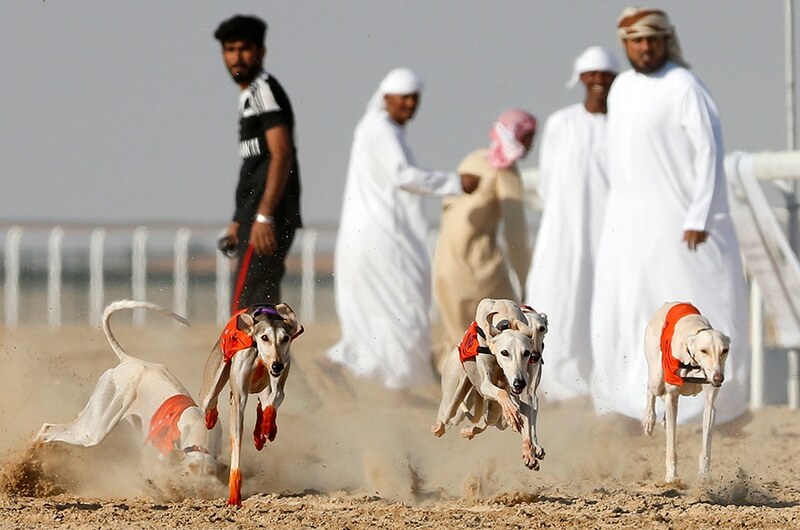 Traditional sports include horse and camel racing, falconry, and hunting with hounds. Among modern sports, football (soccer) is especially popular. 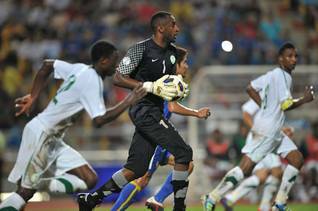 The highlight of the Saudi football league is its championship tournament known as the King’s Cup. Fans also avidly follow the Saudi Arabian national soccer team in World Cup competition. Other organized sports that have gained a following among Saudis include volleyball, gymnastics, swimming, and basketball. Saudi Arabia has several golf courses. American expatriates introduced golf to Saudi Arabia in the late 1940s, when they created a course in the sand near Dhahran. They mixed oil with the sand to keep the course from blowing away, a method that is still in use. Men can often be found playing sports, but women rarely participate in sports and never in the presence of men; this has given rise to many indoor gyms. Saudi Arabia became an official participant in the Olympic Games in 1965. 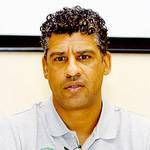 There are training programmes for coaches, referees, and sports-medicine personnel. In the 2012 London Olympic Games, women from Saudi Arabia were allowed to compete for the first time. 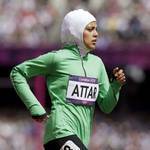 Sarah Attar in the 800-metre race and Wojdan Shaherkaniin in judo participated after negotiations between the International Olympic Committee and the Saudi Olympic Committee. Both athletes trained in private spaces or outside the country, because no women’s sport is allowed to operate in Saudi, whether privately or under government auspices.